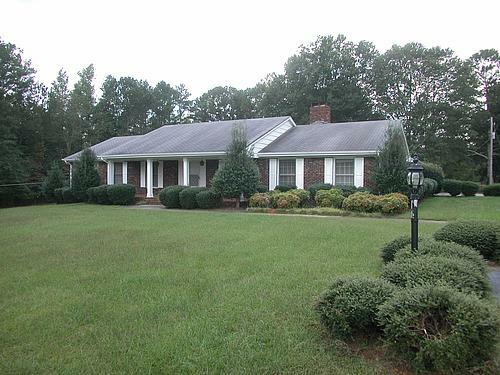 This beautiful 5+ acres of level land in Alpharetta comes with a 1970 4 bedroom, 3 bathroom ranch style home on a huge full basement with fireplace. The house has enormous bedrooms, a charming sunroom, large deck, kitchen with island, separate breakfast room, living room and family room. The wonderful land itself holds a lot of value and also comes with a barn and stable.